For those gardeners out there. 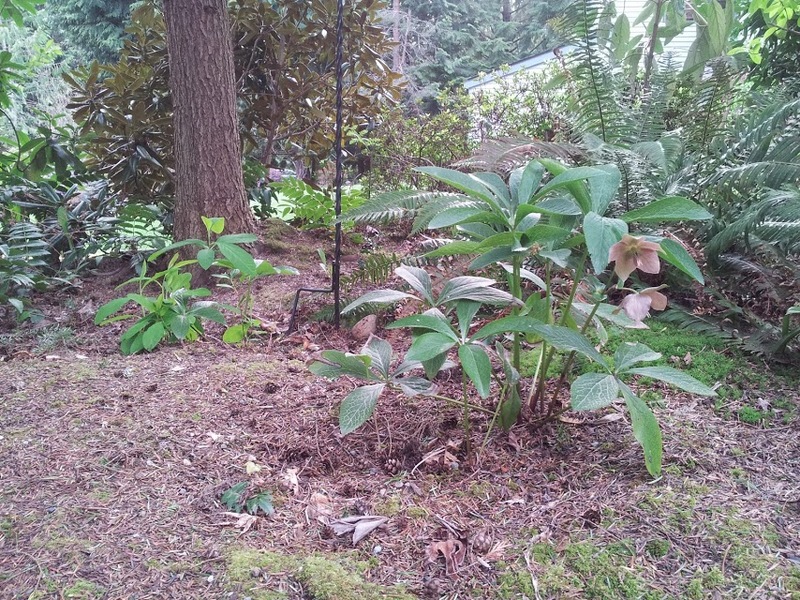 It took a good five-six years, but I let one of my helleborus go to seed in this spot. The original plant was not happy here so I moved it, but the starts from that plant have finally bloomed. There is one in the background but it has no flowers yet. Because the ground is so thick with tree roots, seed is really the only way I can put plants in here. Digging a hole isn’t all that fun. Isn`t Nature Grand ! We All come from Seeds Don`t We .